Rhys Chatham plays solo trumpet with augmentation devices in the context of an exhibition by Jacob Kassay at the ICA in London. Collected works including Die Donnergötter and Guitar Trio. Trumpet performance with Swiss drummer and visual artist Christian Pahud. Trio of Rhys Chatham (trumpet), David Daniell (guitar), and Ryan Sawyer (drums). With Tony Conrad. 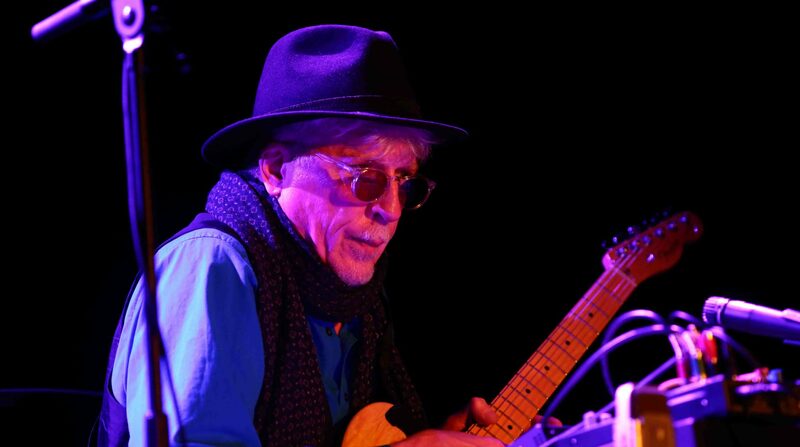 Rhys Chatham is the festival’s 2011 composer in residence. Solo performance in coordination with the Jean-Michel Basquiat exhibition.